Susikurkite savo 911 GT2 RS ir sužinokite kainą! 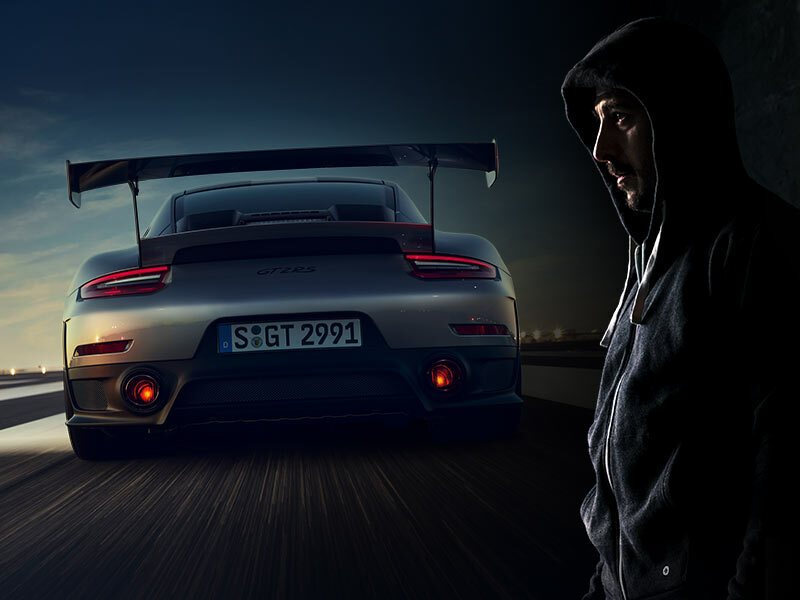 The new 911 GT2 RS is the perfected driving machine. Athletically defined. Precisely focused. Untamedly dynamic. Maximally performing. And brutally strong. Just like founder of parkour, David Belle. Switch between two parallel worlds, and experience what it means to live out endurance, precision, agility, power, and speed to the extreme.